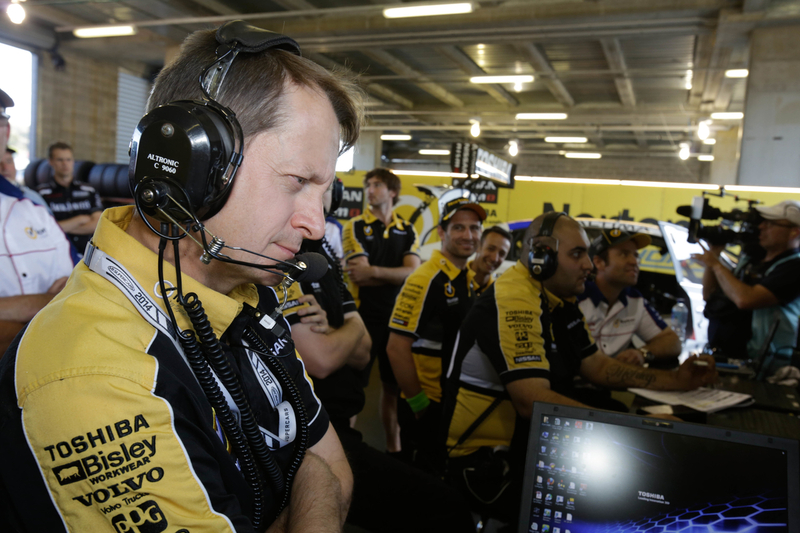 On Supercars Today, Steven Toddkill is the chief engineer for Michael Caruso’s Nissan Altima and explains how he looks for a data engineer to develop their skills. 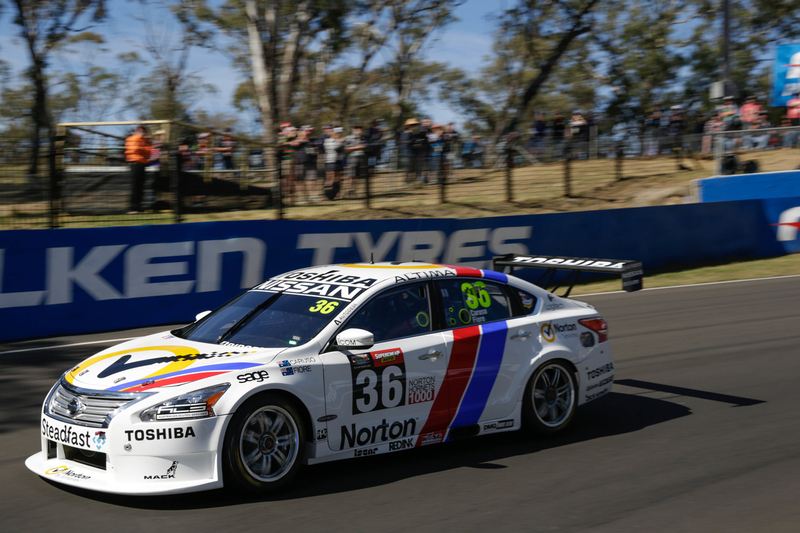 On Supercars Today, Steven Toddkill is the chief engineer for Michael Caruso’s Nissan Altima and he talks about how he moved up the ranks in GRM before teaming with Michael Caruso. 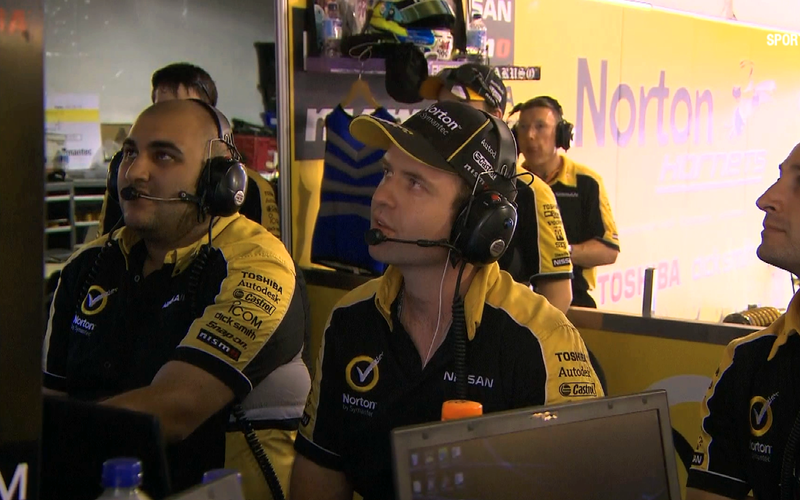 Lewis Issacs (Auto Action) and Chad Neylon (V8SC) look at the coverage of Marcos Ambrose return to V8 Supercars. 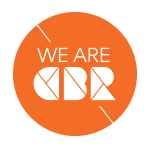 They also discuss Robert Dahlgren’s departure at the end of the season and who is his likely replacement. 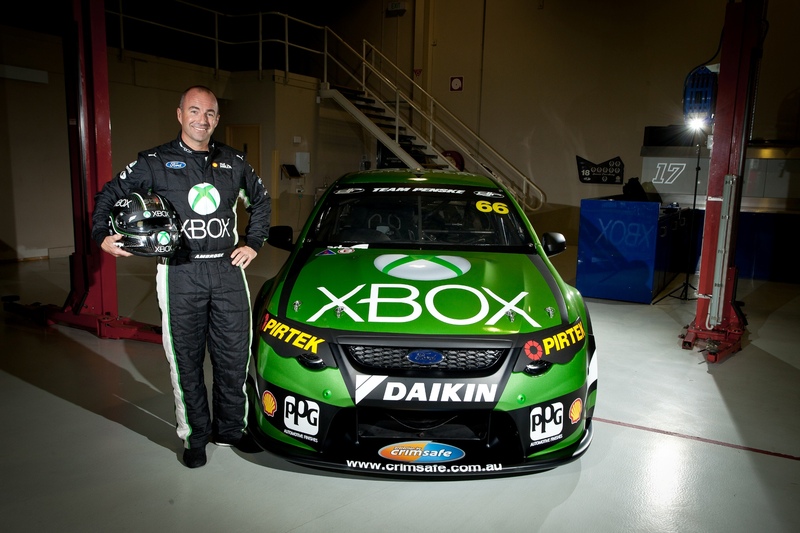 This week’s feature, the media coverage around the launch of Marcos Ambrose’s Sydney wild card entry. 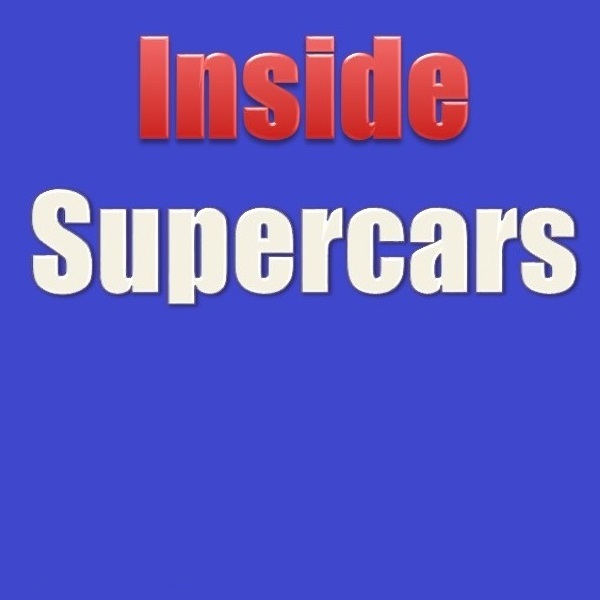 On Supercars Today, Steven Toddkill is the chief engineer for Michael Caruso’s Nissan Altima and he starts this series on engineering explaining how he got started in V8 Supercars. 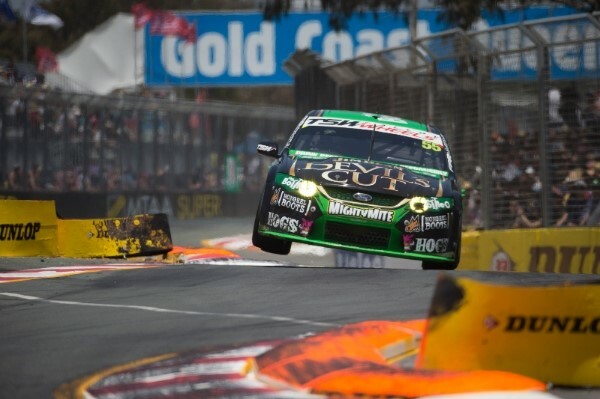 On Supercars Today, Charlie Schwerkolt has confirmed that his team is looking for a new sponsor, we find out how his team can lure a new supporter when they are not sure what type of car they will be running in the years to come. 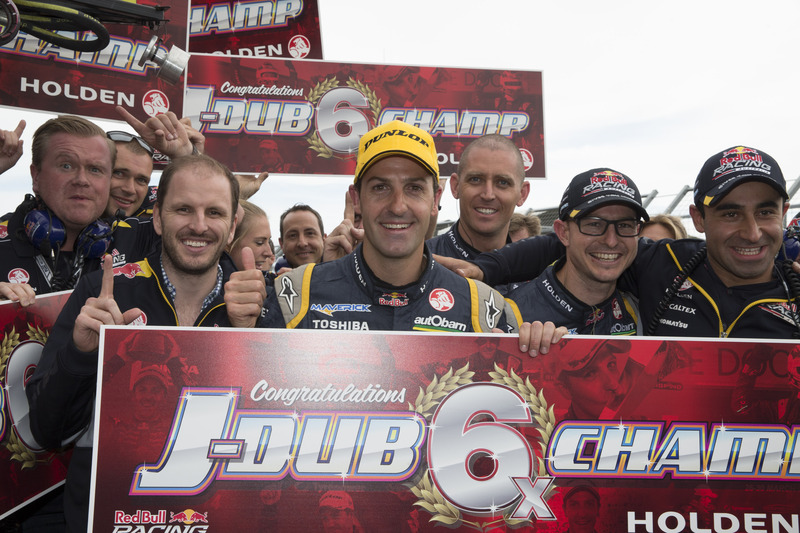 Andrew Hawkins (Fox Sports) and Tom Howard (Speedcafe) discuss the achievement of Jamie Whincup, Where Scott McLaughlin now features in the V8 pecking order and why V8 Supercars will not go up agaist AFL in Perth but will clash with Bathurst 12 Hour. 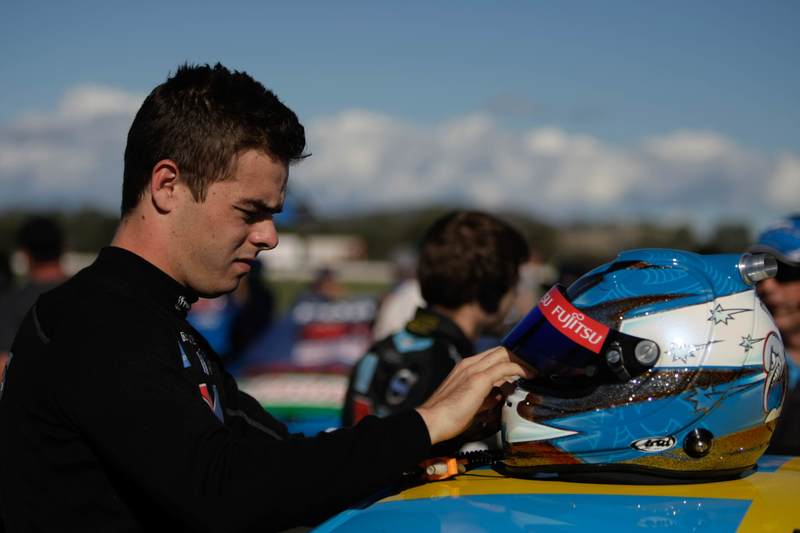 This week’s feature interview, Charlie Schwerkolt talks about signing Lee Holdsworth. 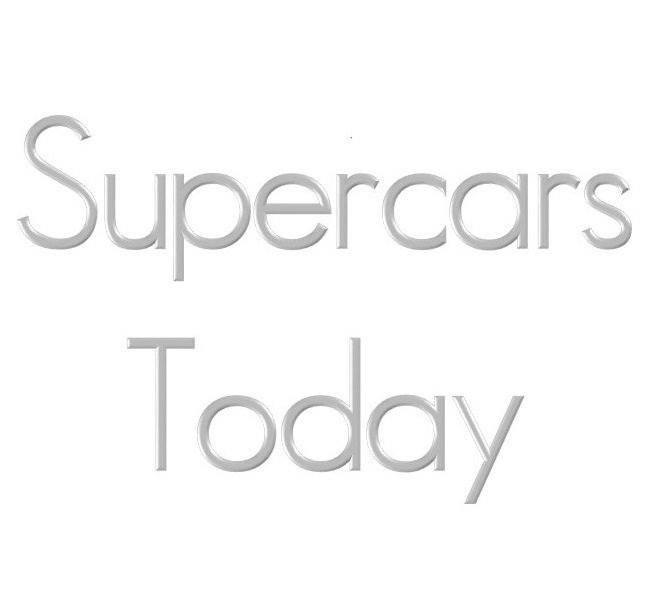 Supercars Today – Show 61 – 6 Time! 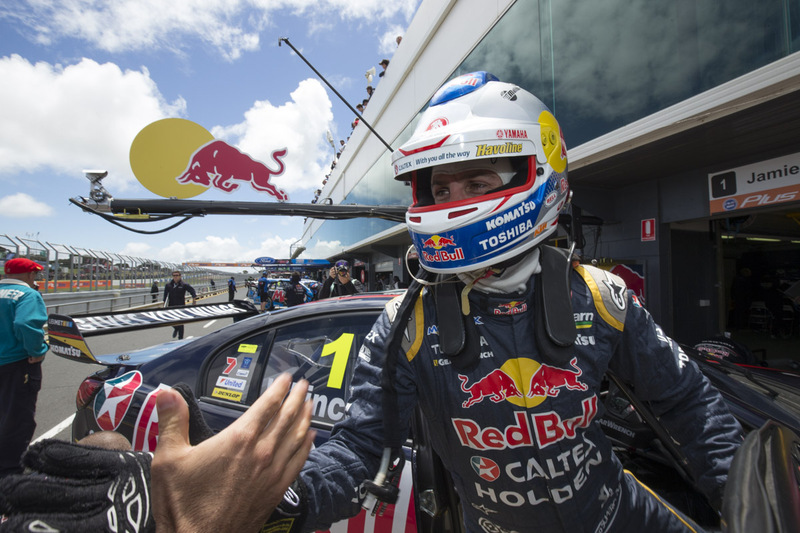 On Supercars Today, Jamie Whincup talks about becoming a 6 time Australian Touring Car Champion. 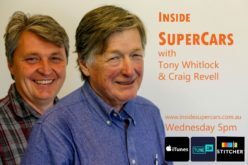 Categories PodcastLeave a comment on Supercars Today – Show 61 – 6 Time! 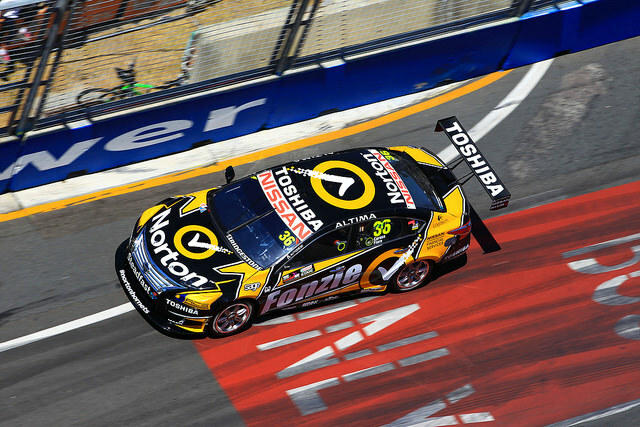 On Supercars Today, Lee Holdsworth has been announced as the driver of the #18 in 2015 and Michael Caruso talks about his hopes to stay in the top 10 battle at Phillip Island. 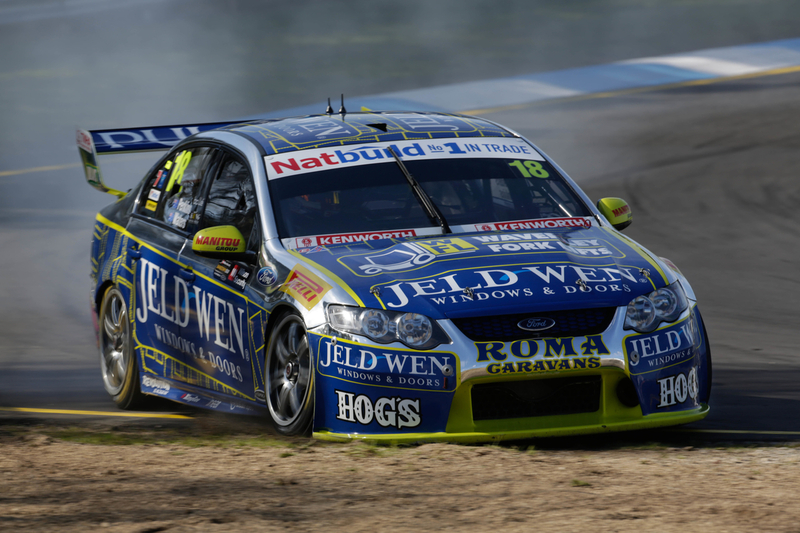 On Supercars Today, David Reynolds and Lee Holdsworth talk about why Phillip Island is one of the best race tracks in the world.